C2 Photography. Aspen, Colorado. Editorial Travel Photography 21. 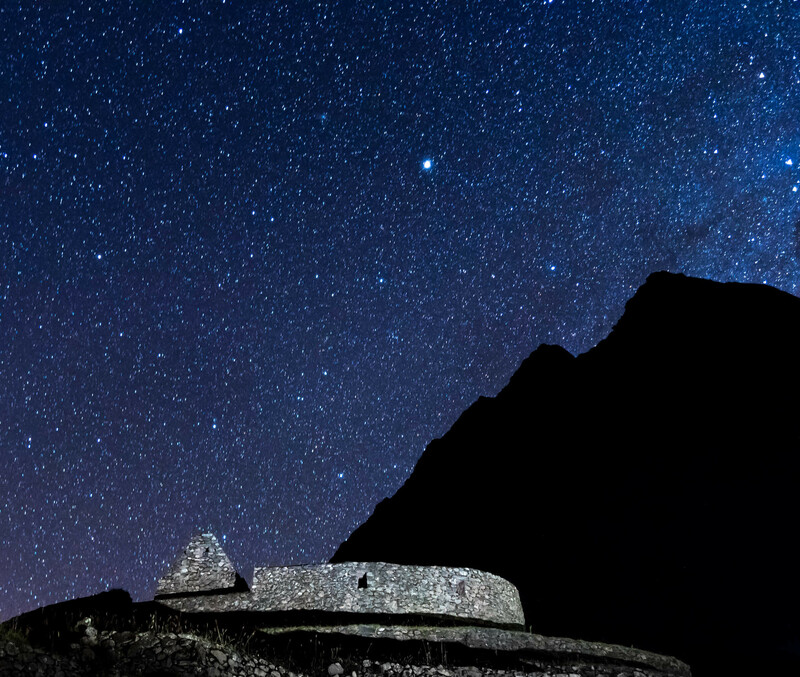 Stars over the ancient Incan site of Paucarcancha in Peru. Editorial tourism and travel photography by C2 Photography.